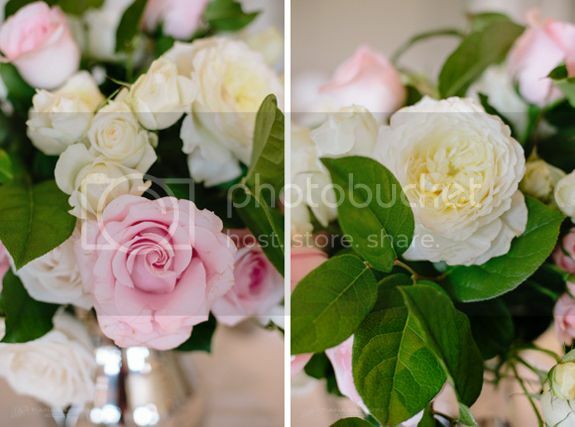 So many pretty pink wedding details! 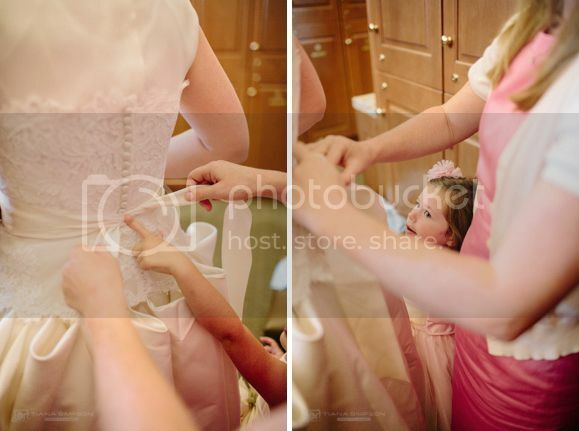 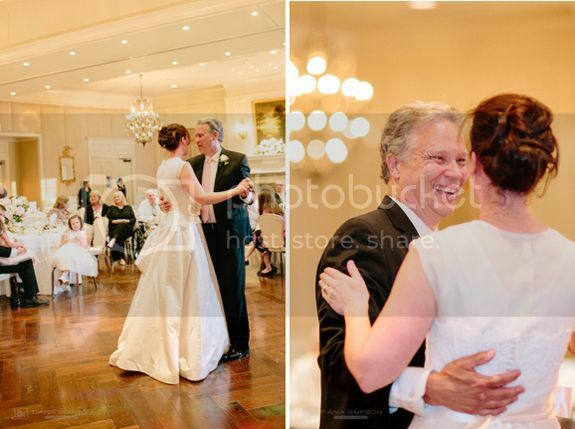 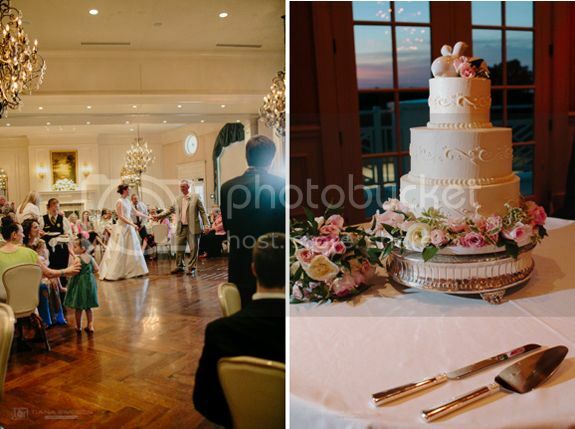 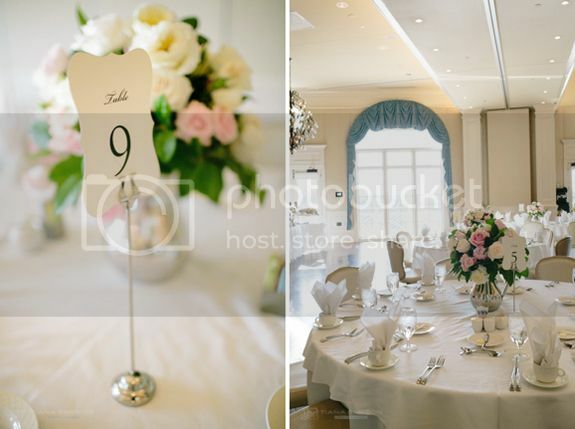 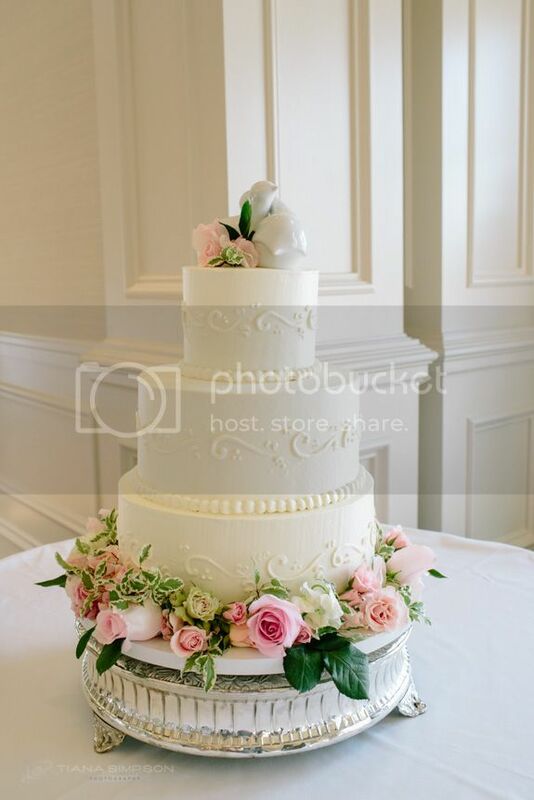 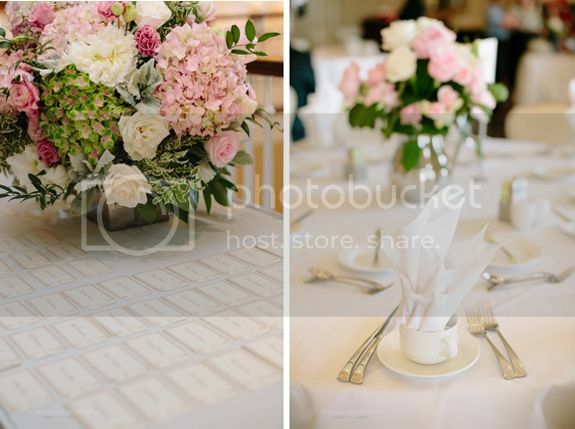 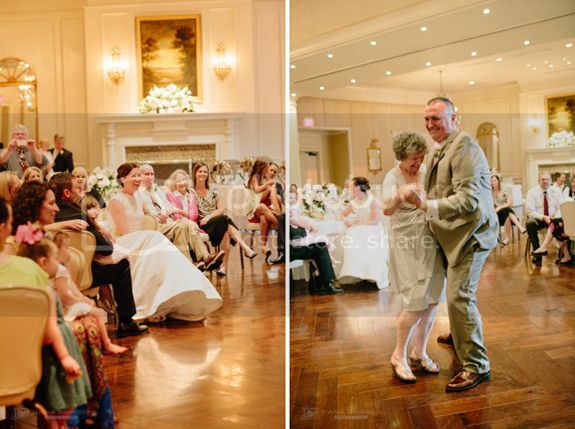 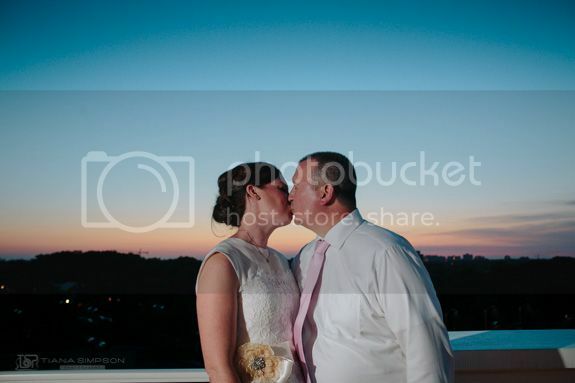 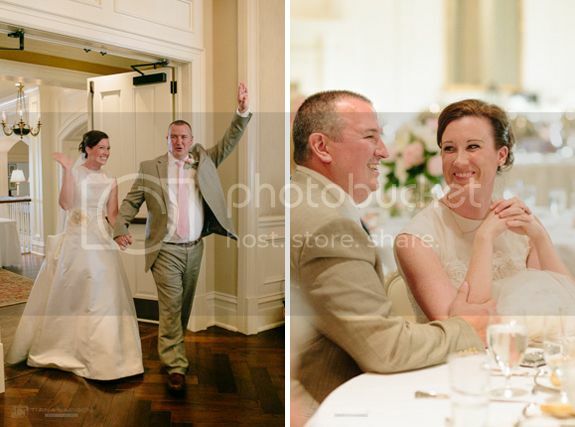 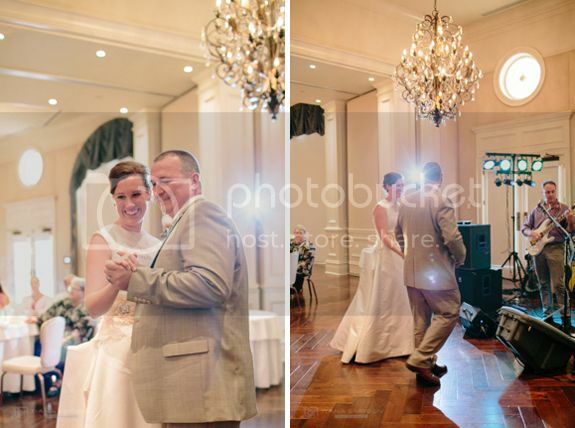 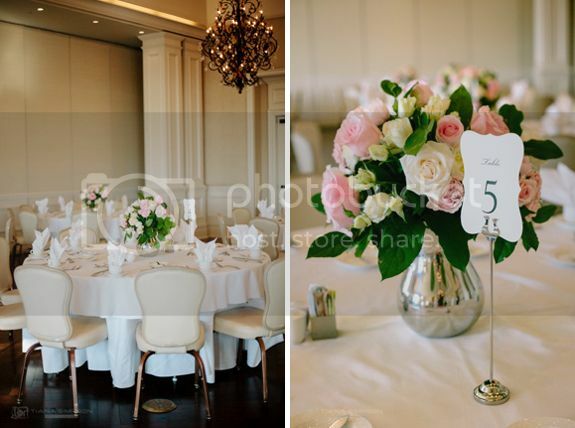 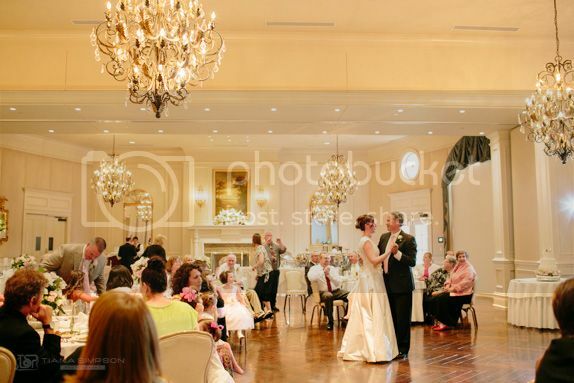 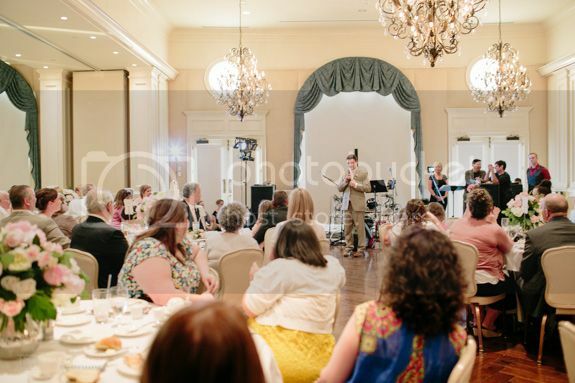 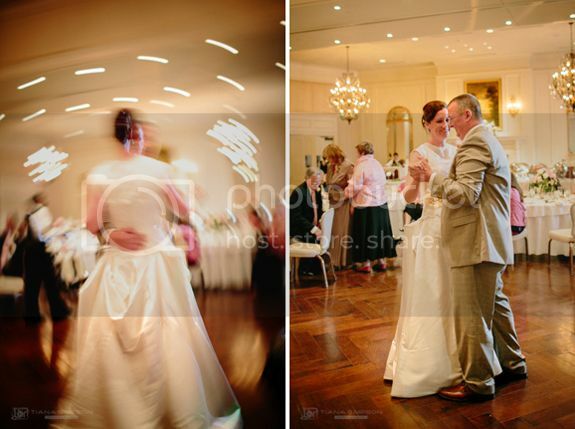 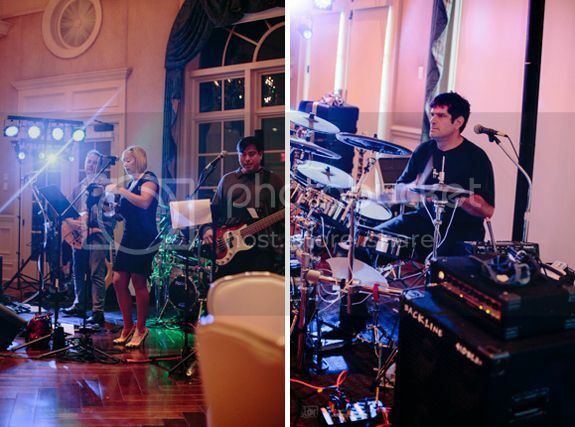 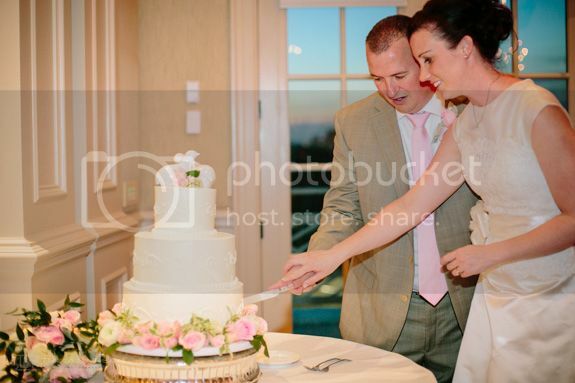 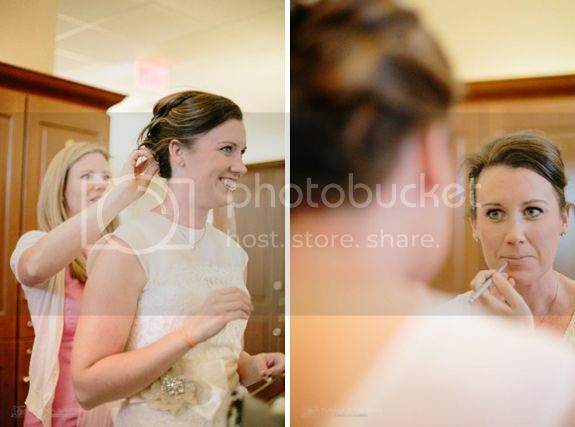 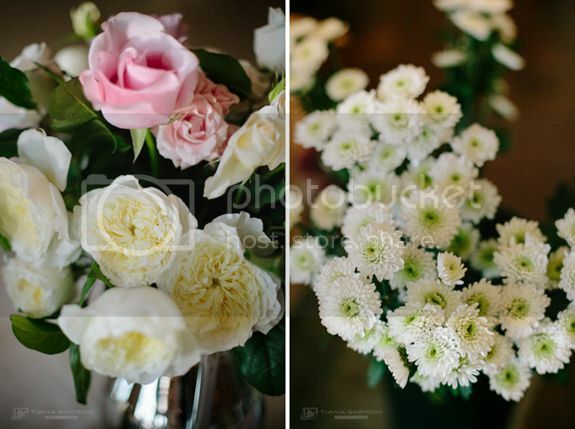 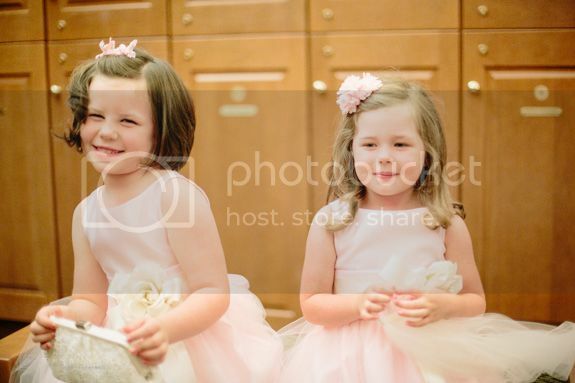 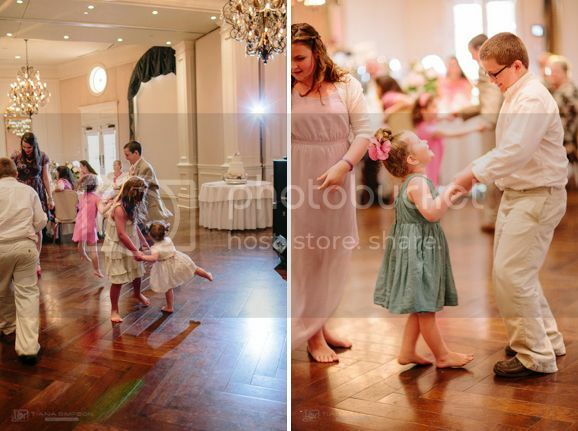 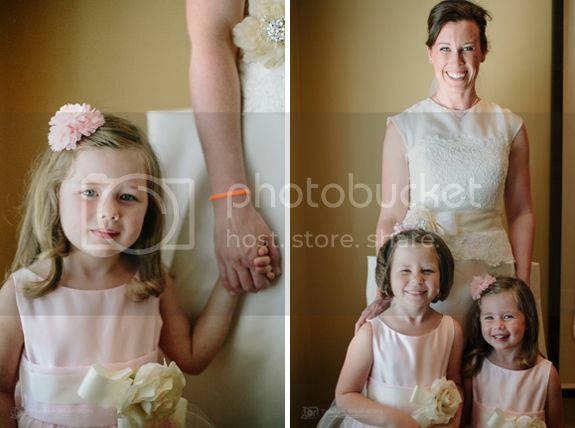 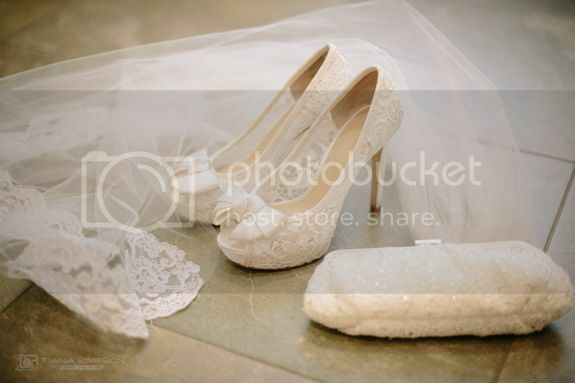 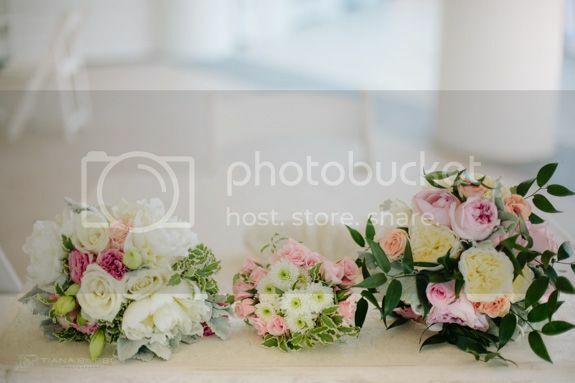 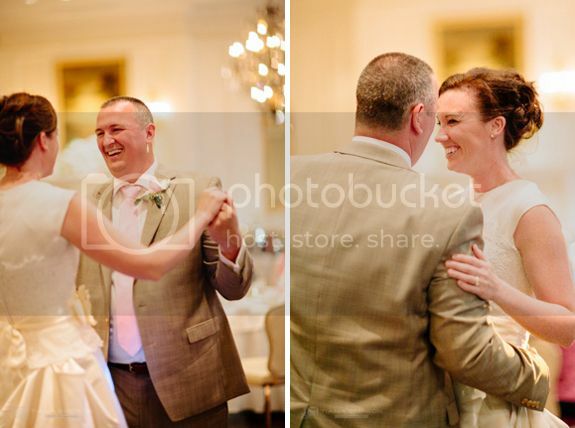 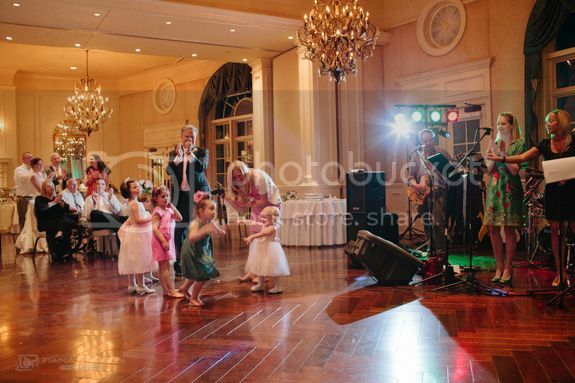 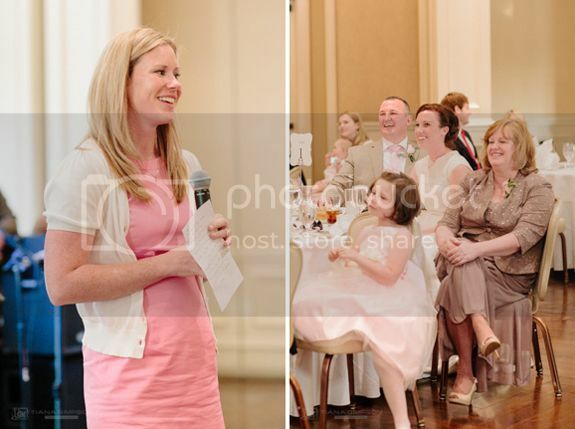 This wedding at the Army Navy Country Club was so elegant and pretty. 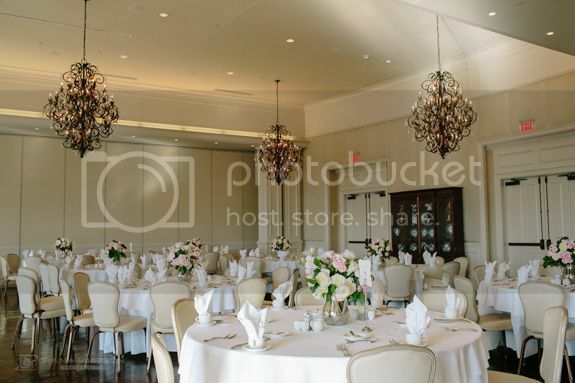 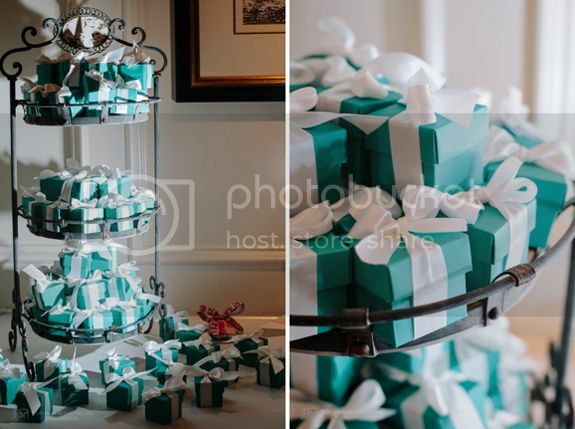 It was so classy and everything turned out perfect! 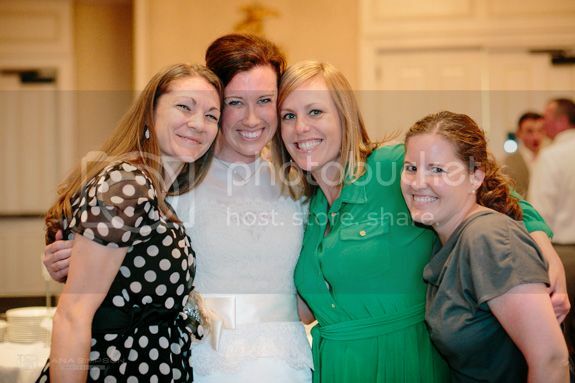 I couldn't be happier for you Becky & Nico!